I bet you read this title and thought “Sean Cassidy? Hmmm! That isn’t the guy from that show in the late ’70s, The Hardy Boys?” NO! 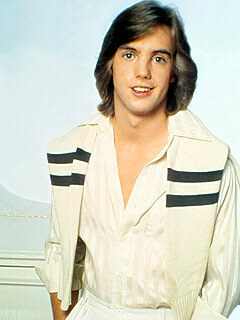 That was Shaun Cassidy! I’m talking about Sean Cassidy… Fitness Model and founder of Sean Cassidy Skin Care! By AuthorMomma in Man Candy Monday, Totally Tantalizing Tuesdays on June 24, 2014 .